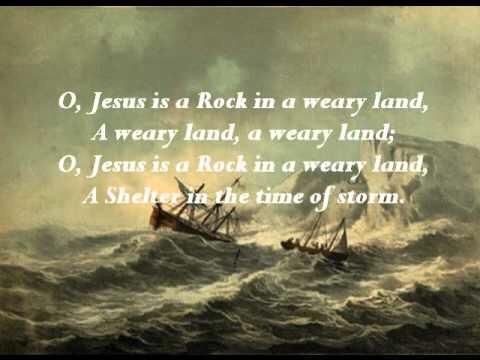 For us who are in the path of the storm, a special reminder to look to Jesus for wisdom, comfort and protection. To those of you who are not affected by the storms please pray for those who are. This entry was posted on September 8, 2017 at 10:51 am and is filed under Christianity, Encouragement, Jesus. You can follow any responses to this entry through the RSS 2.0 feed. You can leave a response, or trackback from your own site.